Erin Lila Singh, E-RYT 500, is a yoga teacher and educator specializing in yoga for teens. Her passion lies in making the ancient practice and philosophy of yoga accessible, fun and transformative for teens. Lila is the Founder and Executive Director of RISE Yoga for Youth, a San Francisco Bay Area non-profit that brings yoga to underserved teens in the public school system. Since launching the organization in 2012, Lila has led the expansion of RISE’s programming to over 16 schools throughout the Bay Area. She has worked with youth for over 12 years, teaching yoga and meditation in schools, studios and incarceration facilities. Her efforts have been described in a number of articles including this one in the Huffington Post. She is dedicated to building a community of yoga teachers who teach youth and she hopes to weave yoga into mainstream education across the country. Her dream is to help build a better world by making yoga accessible to as many teens as possible. Photo courtesy of Juniper Spring Photography. 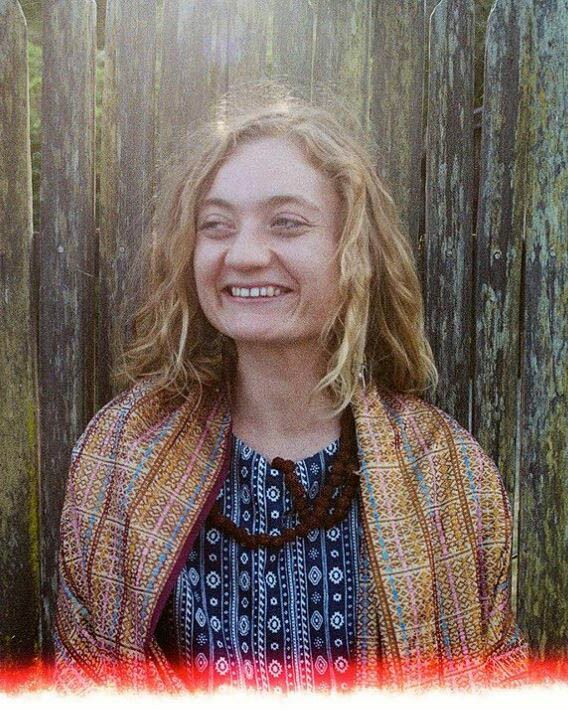 Mackenzie Studebaker, E-RYT 500, is a San Francisco based yoga and meditation teacher with a particular affinity and skill for working with teens. Her teaching philosophy is grounded in loving-kindness and non-judgment, and adaptive to all ages and abilities. Mackenzie teaches in high schools, juvenile halls, and works with teens with special needs. 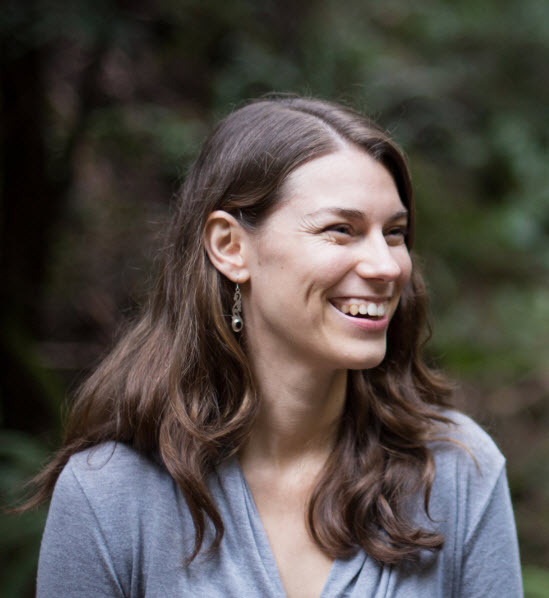 She works closely with SF-bay area based youth yoga non-profits RISE Yoga for Youth and The Art of Yoga Project. Mackenzie believes that all people (including teens!) deserve access to practices that help them cultivate a more peaceful and inspired relationship with themselves and the world around them. Learn more about Mackenzie and her teaching philosophy by visiting her website: www.mackenziestudebaker.com.